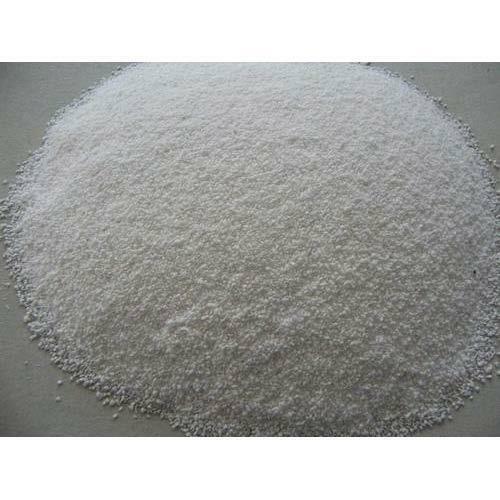 It is a Diammonium Phosphate Chemical. It is very reliable chemical. It is a good choice for industrial field. S.R. Chemicals take this opportunity to introduce ourselves as one of the leading manufacturers of Inorganic Chemicals in India. S.R.Chemicals is a manufacturing firm situated in Panoli, Gujarat where we manufacture Inorganic Chemicals, viz; Tri, Di, & Mono Sodium Phosphate, Mono & Di-Ammonium Phosphate, Mono Potassium Phosphate, Tetra Sodium Pyro Phosphate, Sodium Acid Pyro Phosphate, Tetra Potassium Pyro Phosphate & Tri Potassium Phosphate. Plot No. 1917, C-1/1918, G. I. D. C.